An easy spray-on coat conditioner that's ideal for dry skin. Nourishes the skin and coat with essential fatty acids and soothing natural oatmeal extract. For tangle-free, anti-static and easy comb-outs, spray on liberally. Leaves a clean, fresh fragrance. 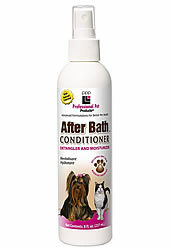 Great for in between shampoos to freshen pets coat. 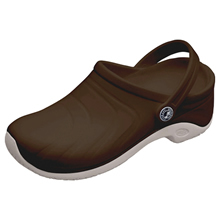 For Dogs, cats, puppies and kittens.